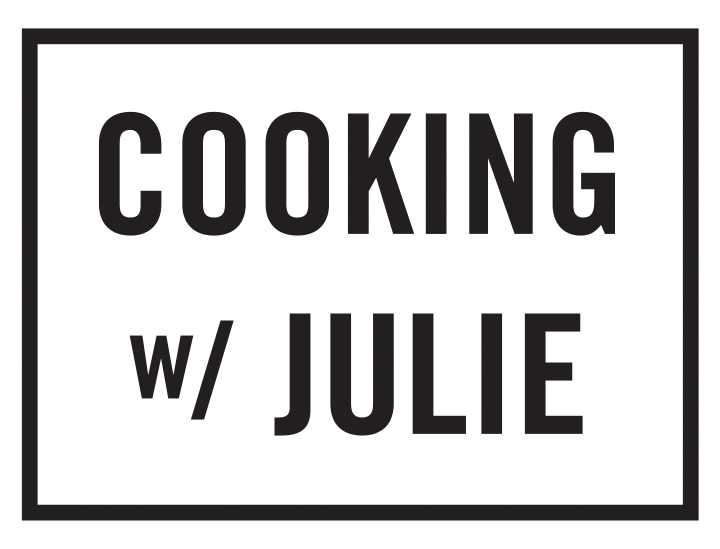 For over 8 years Julie has worked extensively with Weight Watchers to develop and test recipes for their licensed products, website, ad campaigns, cookbooks and magazine. She has also been featured in their nationwide Facebook Live events & Instagram stories. Check out some of her ongoing magazine columns & cover pieces, including recipes for easy snacks, Zero Smart Point dishes, healthy cooking tips and tricks here. Lightened Up Salad Dressings? Easy as 1-2-3!